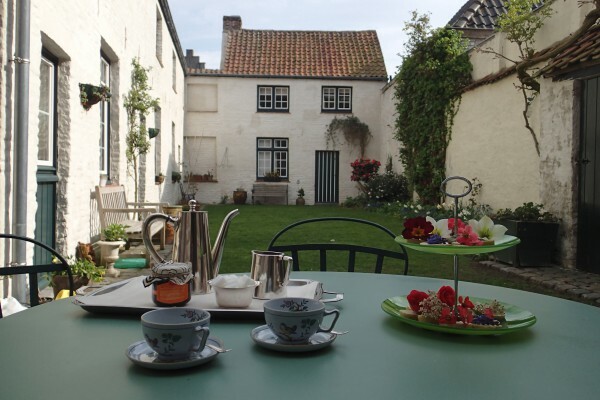 The two guestrooms are situated in three little houses, back in the garden. Situated on the same floor: they can be used for family and friends up to six persons, and have a separate dining room. 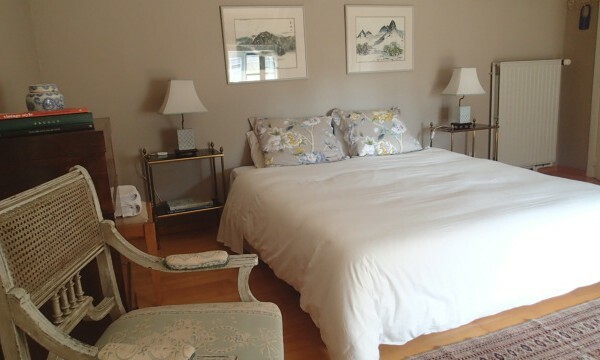 "Sable & Mer" : spacious double room, with bathroom. Throught the colours and decoration you are invited to visit the sea & the beach. "Terre & Vin" : spacious double room, with shower. The view on the garden and the wine colour take you to the countryside and wine world. Possibility to ad a single bed. Together we can guest up to Six persons. No experiences yet with Charm 'n Bruges. Be the first! Did you stay in Charm 'n Bruges? Let us know what you thought about it and help others to make the right choice! 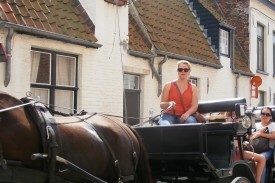 * I confirm having stayed in Charm 'n Bruges. 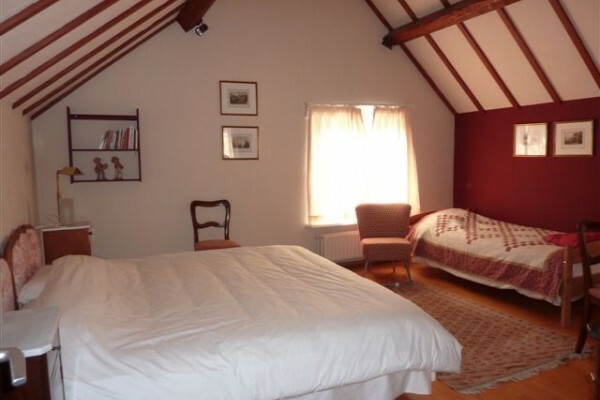 Find other bed & breakfasts in Brugge or all bed & breakfasts in West Flanders.